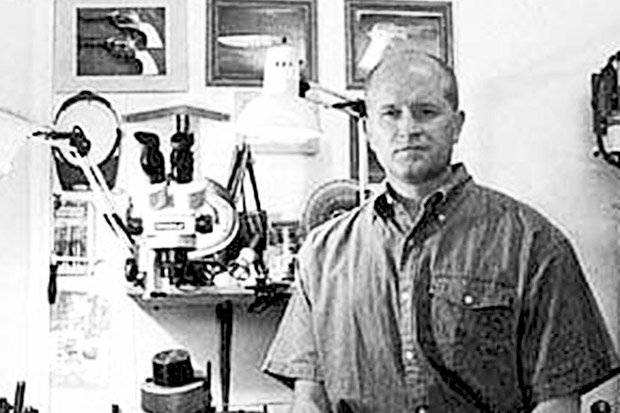 Don Patch was a custom gunsmith for 13 years before becoming an engraver. 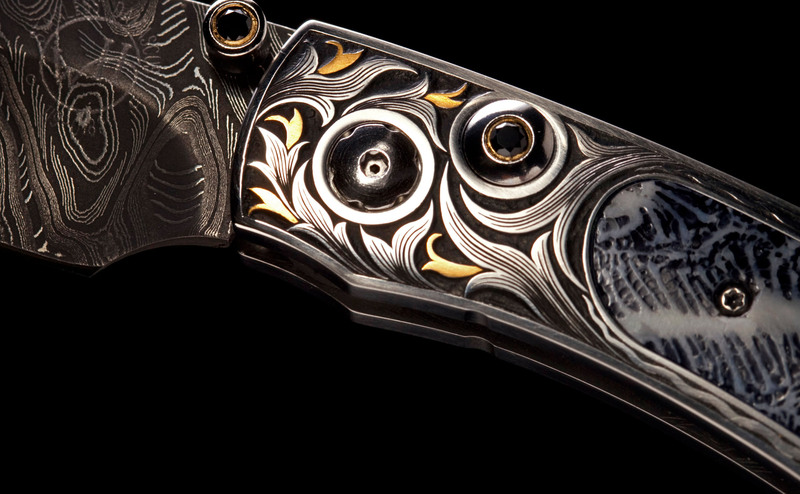 He specializes in high quality bulino game scenes as well as all types of scroll and precious metal inlays. Mr. Patch can reproduce any of the styles of factory gun engraving. He was fortunate to have lived near Lynton Mckenzie and his engraving was greatly influenced by him. Mr. Patch is also a member of the Firearms Engravers Guild.